Every postgraduate doctor aspires to let the world know about his three years of hardwork- his Thesis. But many are unable to publish it because of lack of guidance, opportunity, complicated rules regarding manuscripts and a low acceptance rate. This venture by Indian Orthopaedic Research Group (IORG), overcoming all this, is a dream come true for all young researchers. 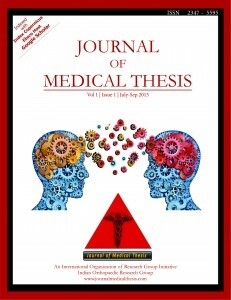 Our heartiest congratulations to you on initiating the Journal of Medical Thesis. 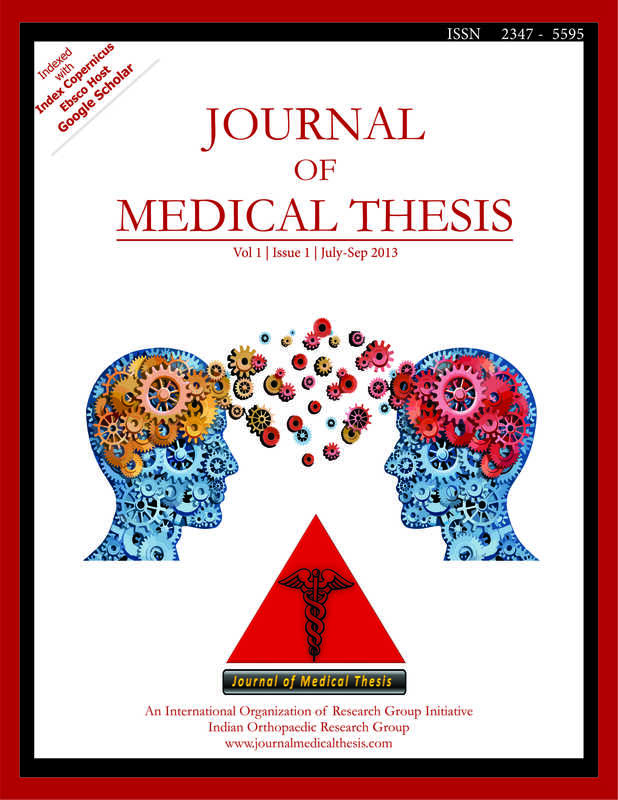 With new rules and regulations from the universities and Medical Council of India, both stressing on research and publication, JMT provides an apt platform for publication of their first research document. Instead of an elaborate manuscript demanded by other journals, JMT needs submission only of an extended abstract. Also, JMT being a valuable repository of thesis, it will be a useful guide to all postgraduate students in the process of writing their dissertation and also improve its quality by avoiding plagiarism. In this era of evidence based medicine and multidisciplinary approach towards patient care, JMT provides a one stop destination for all sub-specialities of medicine to come together to share, discuss and research together for the best patient outcome. 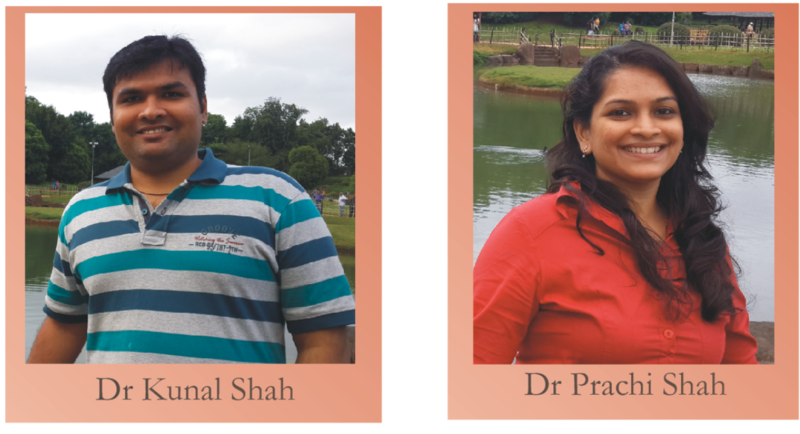 In future multidisciplinary studies can be undertaken with the help of such varied and eminent faculty. Overall JMT is an innovative answer to the need of the hour. We wish a very bright future for the journal.